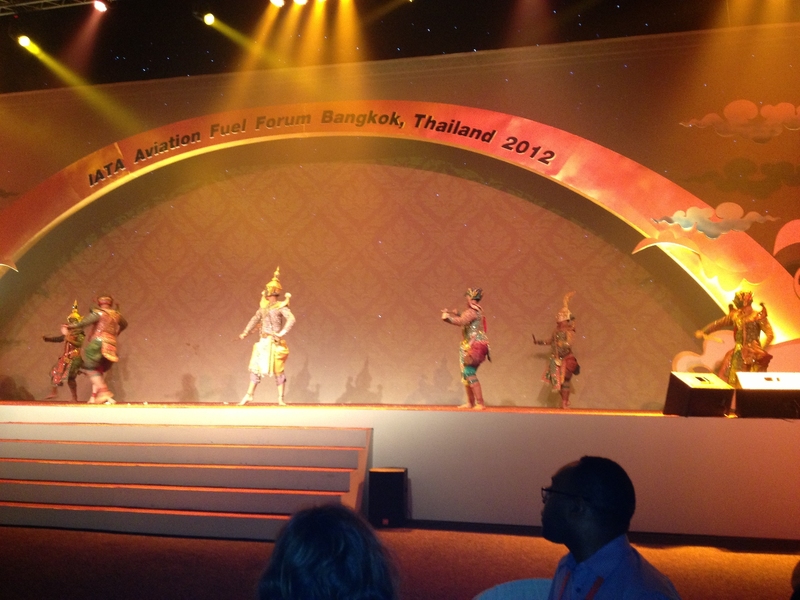 Last week the IATA fuel Forum went to Bangkok, and JIG were represented, both in presenting topics and attendance at the technical sessions, and in meeting a number of our members who were in attendance. A panel of hydrant system experts led the audience through all aspects of hydrant systems. The panel discussed construction, testing, commissioning, pigging, side-equipment, cathodic protection, etc. 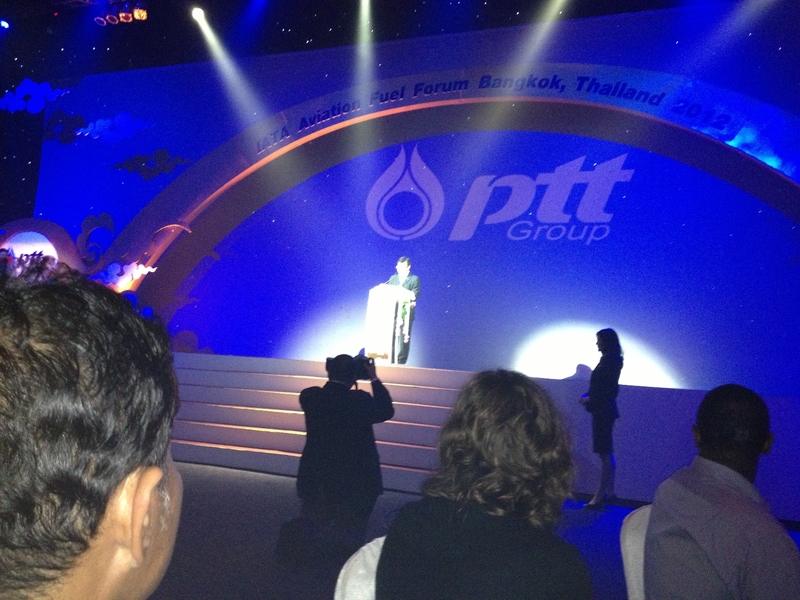 The sessions commenced with airline reports on actual problems with hydrant systems and components from around the globe. In addition to these there were many reports on industry bodies and on current topics affecting Aviation fuels. Updates were given by Andy Chubb, (Air BP and JIG Chairman), Tony Conway (JIG General Manager) ,and JIG council members, John Buxton, and Ed Selley. Please contact us via the website if you want further feedback on any of the issues raised.